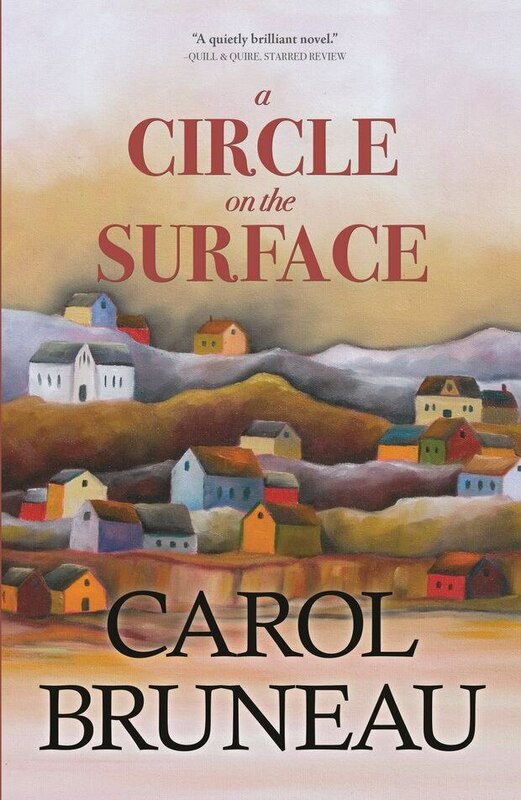 The author of three short-story collections and five novels, Halifax-based Carol Bruneau is back with A Circle on the Surface (Vagrant Press). 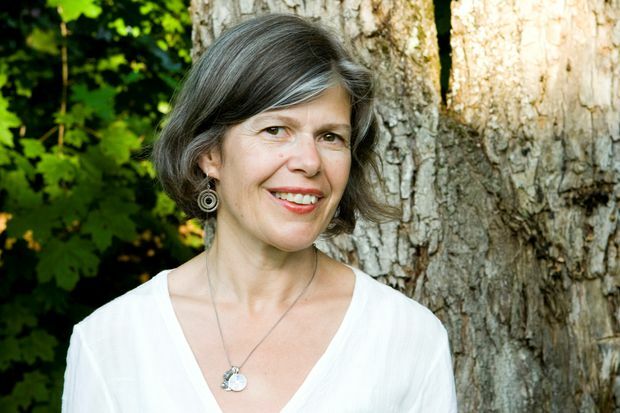 Drawing from the rich history and geography of the Maritimes, her latest novel tells the story of Enman and Una. It’s 1943 in rural Nova Scotia and the newlyweds must navigate their new-found life together – despite a body washing ashore and rumours of German encroachment on Canadian sands. Here, Bruneau shares the books that have made a mark on her reading life. Before I learned to read, my dad read to me constantly – the grimmest of Grimm’s fairy tales and the unabridged Pinocchio, along with Rupert Bear stories full of British quirkiness I see now as patently racist. Dad, a Second World War vet, was a history buff and his interests rubbed off on me. In grey little 1960s Halifax, the past was as alive as the present, given the city’s proximity to war and disaster, scattered bits of debris from the 1917 explosion still recognizable. Once I could read to myself, Babar the Elephant and Tim and Ginger books formed a parallel universe where the sunniest days featured poison mushrooms and thunderheads, dangers that kept things interesting. This provided the edge that I loved, danger that linked with a deeper, more communal memory and the whisperings of adults like my mom, a nurse from a big Cape Breton family of storytellers. History was tragedy, with humour added for comic relief. My mother tried to make me read Little Women and Rebecca of Sunnybrook Farm. Hopeless. I loved Nancy Drew. Then my mom, my aunts and my grandmother got me reading Anne of Green Gables and I ploughed through all of L.M. Montgomery’s Anne books, becoming a diehard fan. 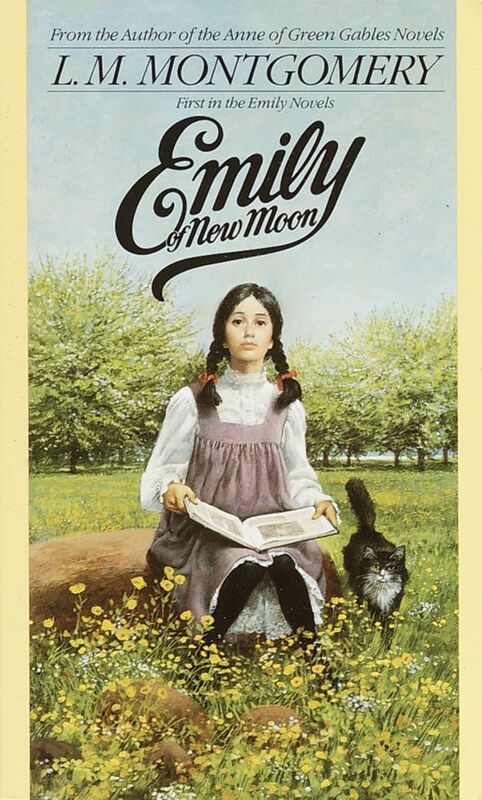 Oddly, it wasn’t till later that I fell for the darker, truer Emily of New Moon. Once I started reading the local paper, its yearly run of explosion survivors’ stories infiltrated my Anne fixation. Then came a binge of girls-running-from-burning-castles romances that soon opened the way to historical fiction about Henry VIII, Anne Boleyn et al. The summer before Grade 7 you could’ve asked me anything about these people and I would’ve known, thanks to the bookmobile that stopped in our Halifax neighbourhood on Friday afternoons. Around the same time, I read Dickens too, in a stuffy attic room at my grandmother’s house, to the sound of coal cars shunting back and forth. Emerging from my bookworm cocoon I kind of stopped reading for a while – several reprised reading requirements put me off: Steinbeck’s The Pearl, Hemingway’s The Old Man and the Sea, Golding’s Lord of the Flies. 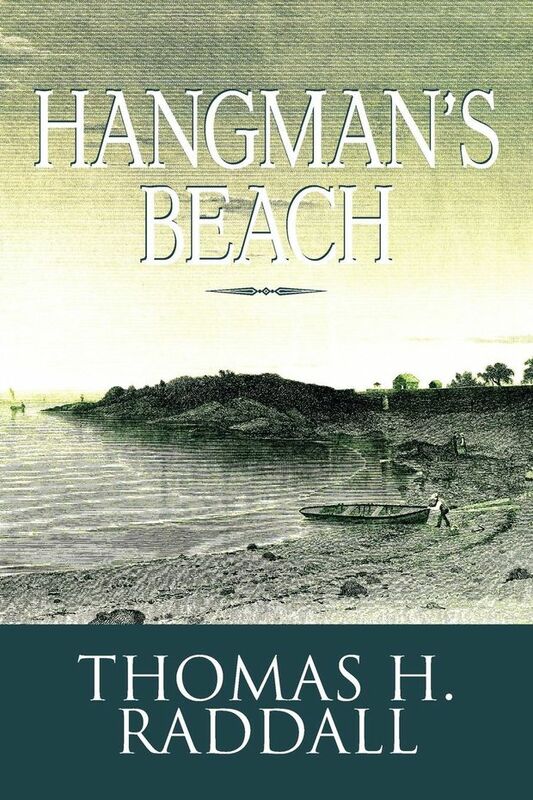 But then our class had to read Thomas Raddall’s swashbuckling Hangman’s Beach, a historical novel set just down the hill from my home, and I was hooked again – the same way I’d been to the Anne books, because their settings were familiar to me. By then, my English teachers were actively encouraging my writing and introduced me to Margaret Laurence and Alice Munro. I read Lives of Girls and Women – a revelation. Not only did the book have a relatable setting, it featured a milieu, characters and experiences and a narrative viewpoint that affirmed their significance. I fell in love with Munro’s writing and have loved every single one of her books since. It’s because of the longings she gives credence to, that sense of a past that’s always hovering just below reality’s surface. The awareness that a person’s history is never really dead. My reading has followed a long series of phases, leapfrogging from one favourite author to another. Early on, following Munro and Laurence, these included Gabrielle Roy, Colette, Doris Lessing. In early adulthood, a standout work for me was Faulkner’s As I Lay Dying, for all the reasons cited by other writers who love this book. My appreciation for Virginia Woolf came late, the same with Mavis Gallant and Flannery O’Connor. Edna O’Brien has always been a favourite, from her The Country Girls Trilogy to The Little Red Chairs. Joan Clark’s An Audience of Chairs, Lisa Moore’s February, Barbara Kingsolver’s The Poisonwood Bible, Anne Enright’s The Gathering, Hilary Mantel’s Wolf Hall, William Trevor’s Felicia’s Journey, Colm Toibin’s Brooklyn, J.M. Coetzee’s Disgrace, Elena Ferrante’s Neapolitan series, Marilynne Robinson’s Housekeeping and her marvellous trilogy, Gilead, Home and Lila, are all novels I continue to adore. 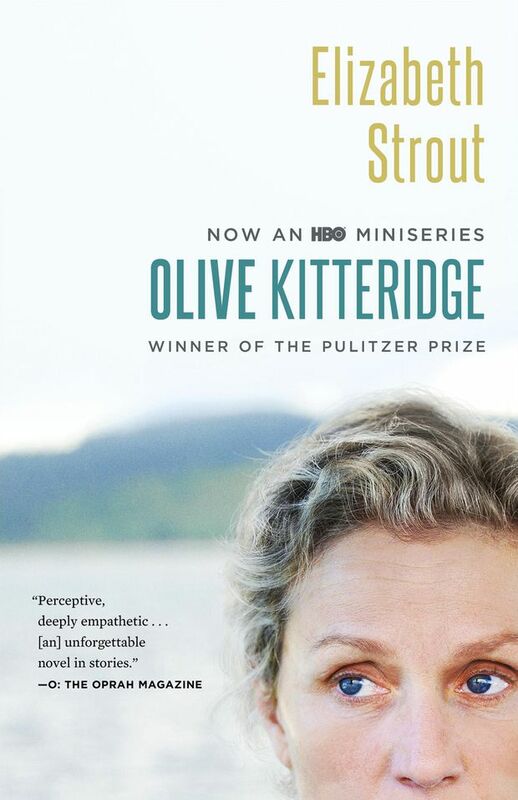 Alistair MacLeod’s As Birds Bring Forth the Sun and The Lost Salt Gift of Blood, Toibin’s Mothers and Sons, and Elizabeth Strout’s Olive Kitteridge contain many of my favourite short stories. 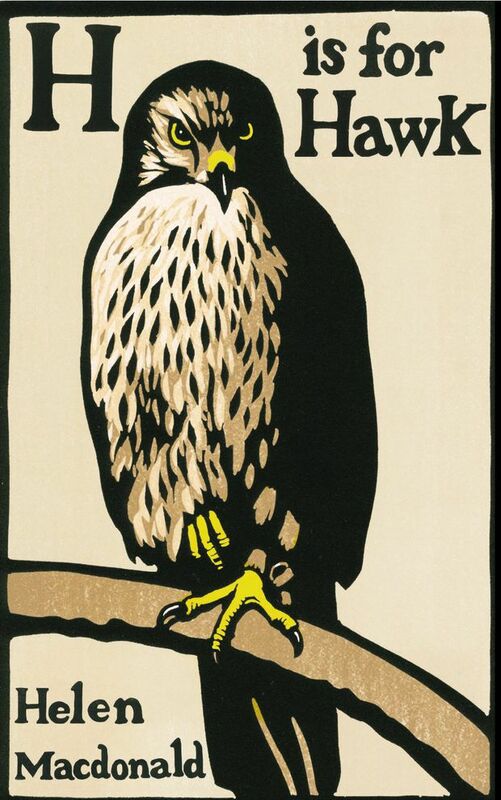 As a palate-cleanser I’ve been reading non-fiction: just finished Helen Macdonald’s H is for Hawk and Pauline Dakin’s Run, Hide, Repeat. Now I’m into Don DeLillo: finished Zero K and have just cracked Underworld, whose prologue muses “Longing on a large scale is what makes history.” In each of these books, and in most books of any genre I’ve enjoyed, the past, however treacherous, is what illuminates the present. It gives the present meaning – especially important now, in the Trump era, though some people seem oblivious to history’s lessons. Despite its loops and detours, I believe in time’s mysterious continuum and that if we hang in long enough, eventually certain things begin to make sense. In my own fiction this is a preoccupation: how people manage when the past comes back to haunt them, and how it carries hard truths we could learn from if we chose to.